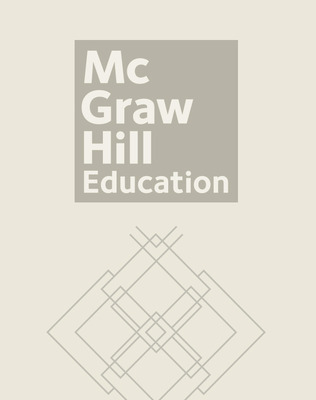 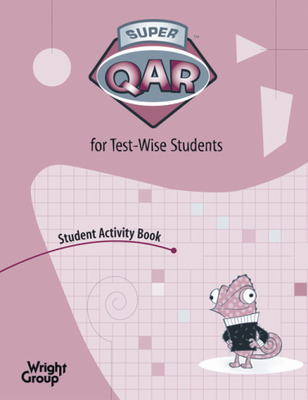 QAR—Question Answer Relationships—is a research-based method for getting students to think about what they read. 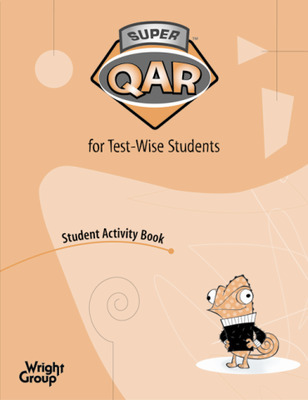 It helps students identify the type of question they're being asked and shows them how to approach each type to answer it correctly. 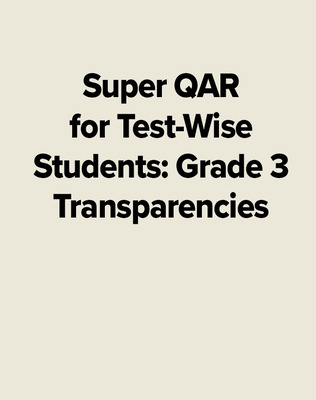 Super QAR uses research-proven strategies, developed through years of classroom experience, to help students in Grades 1-8. 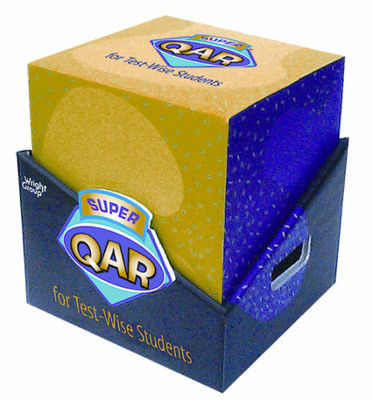 Super QAR has many potential applications. 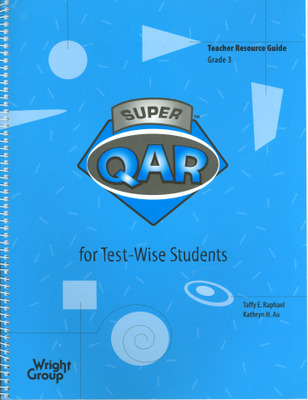 Start the year with Super QAR and teach the Super QAR developmental skills for each grade. You can space the booster lessons throughout the year to support comprehension development. 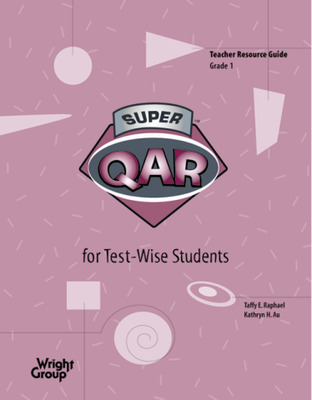 Use Super QAR to review test-taking skills before high stakes tests. 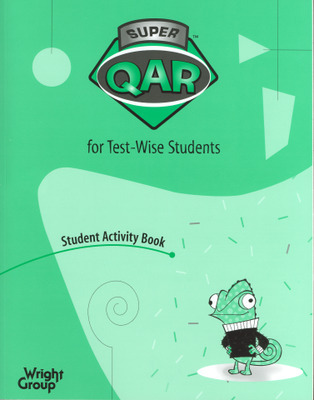 And, extend learning in after school and summer school programs with Super QAR.